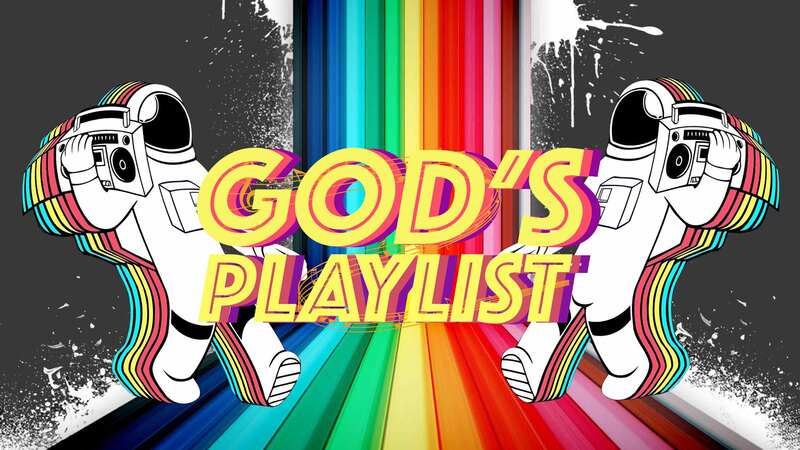 God’s Playlist is about listening to what God says about us and not what others say. We’ll be looking at 5 different stories that emphasises this. Hope you have fun!